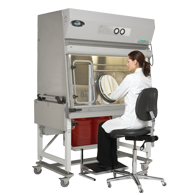 High quality, ergonomically designed laboratory products for your cell culture needs. Pharmacy products that can meet the high demands of your clinical pharmacy, USP standards and CDC vaccine storage guidelines. We bring solutions to Sterile Processing Department! 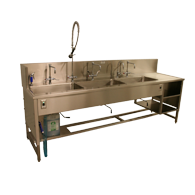 Height adjustable sinks and Pack & Prep tables prevent low back injuries and our built in UltraSonic & Hydro-Wash cleaners provide functional cost-effective solutions to the AAMI guidelines. 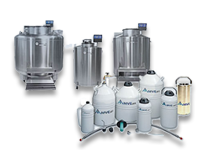 Liquid Nitrogen tanks, vapor shippers, HE Freezers, Cryogenics, Lab Refrigerators & Freezers and Ultra Low Freezers are used throughout the bio-research & clinical community. 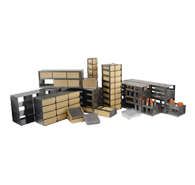 We carry a large product offering. Get a quote today! Need to organize? We can help. 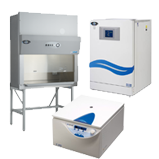 We carry standard and custom freezer racks and boxes for any model freezer or Cryo storage unit. Check out our catalog or give us a call! your application and coordinate the details so you can focus on your patients and research. facilities unique needs, and ends with your unconditional satisfaction.